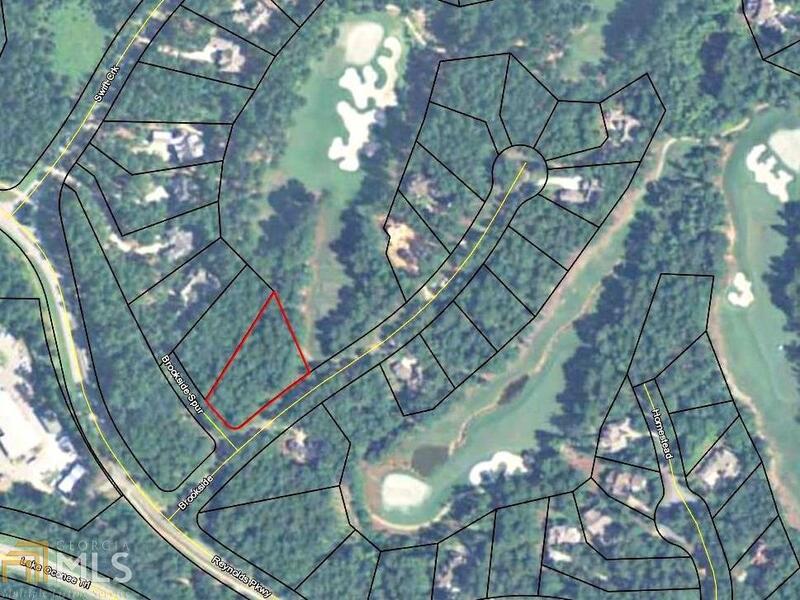 Great home site overlooking the par 3 of the 13th hole on the Oconee golf course. Conveniently located to Linger Longer Fitness Center, walking trails and the Ritz Carlton. Gentle topography with an ideal building site. Quiet location off a side street with very little to no traffic. Convenient access into and out of the community. Easy access to miles of walking trails. Mature timber offering plenty of buffer and privacy. Seller is making a golf membership available.